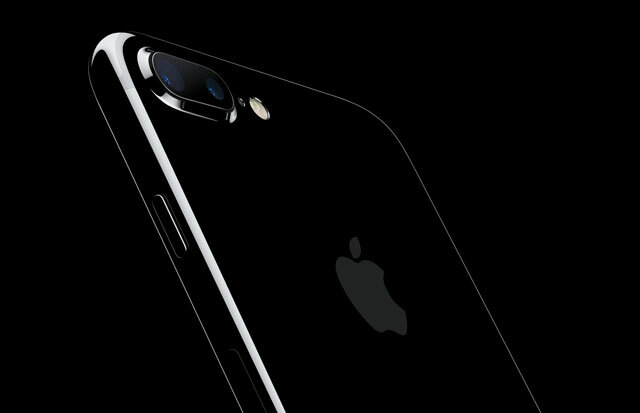 The iPhone 7 and 7 Plus, along with the new Apple Watch Series 2, will go on sale in South Africa on 14 October. iStore, owned by Apple distributor Core Group, revealed on Friday morning that the devices will go on sale locally in a fortnight’s time. The iPhone 7 will retail for a recommended R12 999 and up. 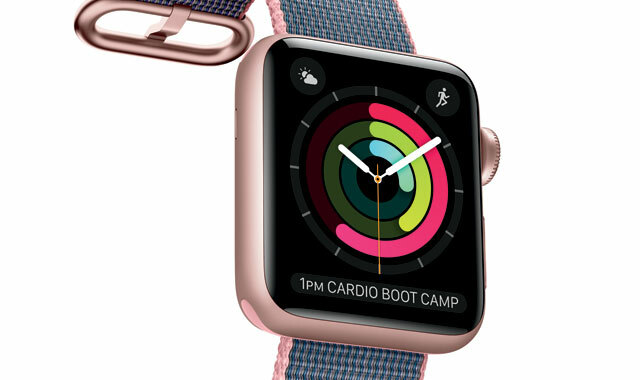 The announcement means the new devices will go on sale in South Africa just five weeks after they were introduced at a keynote in California on 7 September by Apple CEO Tim Cook. iStore said it will offer the iPhone 7, which controversially has no analogue 3,5mm headphone jack, on new cellular contracts or upgrades on Vodacom, MTN, Telkom and Cell C.
They can also be bought for cash or on credit. It said it will also offer a free additional one-year warranty on new iPhone sales, which will be extended to a one-year warranty on one other Apple product, provided it is still under its original 12-month warranty. The retailer offers trade-ins of older iPhone models, but Apple fans will have to dig deep to pay cash upfront for the new phones. The 32GB iPhone 7 fetches R12 999, with prices going all the way up to R19 499 for the 256GB iPhone 7 Plus.